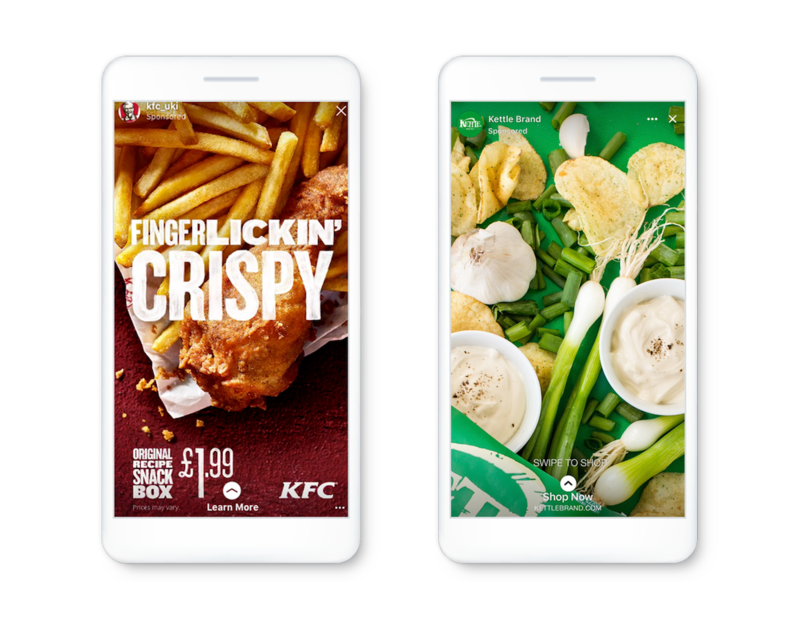 Facebook Stories ads are now available worldwide to all advertisers. 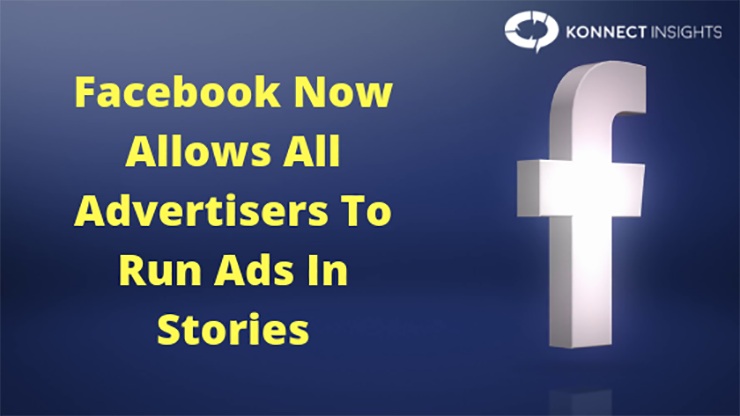 Advertisements in Facebook Stories were introduced in May last year as a trial in only three countries and now since the people viewing Facebook stories has doubled from 150 million to 300 million, Facebook has expanded its availability of ads to stories as well. Facebook alerted its Marketing Partner Network about the forthcoming ad units, requesting ad management programs to place Stories Ads on Facebook as a default option opt-in. Additionally, the ad units provide a lot more attributes for driving business objectives in comparison to what they used to when they were initially introduced. To quantify how well stories ads are achieving these goals, Facebook’s complete suite of measurement and targeting capabilities can be obtained for stories ads across platforms. Over half of people surveyed said they are making more online purchases because of viewing stories. 38 % of people stated that after viewing a service or product in a story they talked about it to somebody. 34 % stated they went into a shop to search for a product after seeing it in a story. Advertisers may comprise Facebook Stories ads as an extra placement to News Feed ads or Instagram Stories ad campaigns and it will soon be available for Messenger as well.